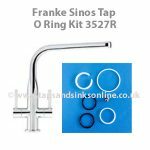 San Marco Tap Valve 1290R. 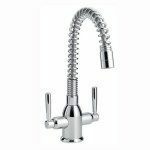 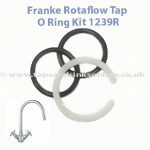 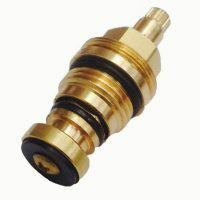 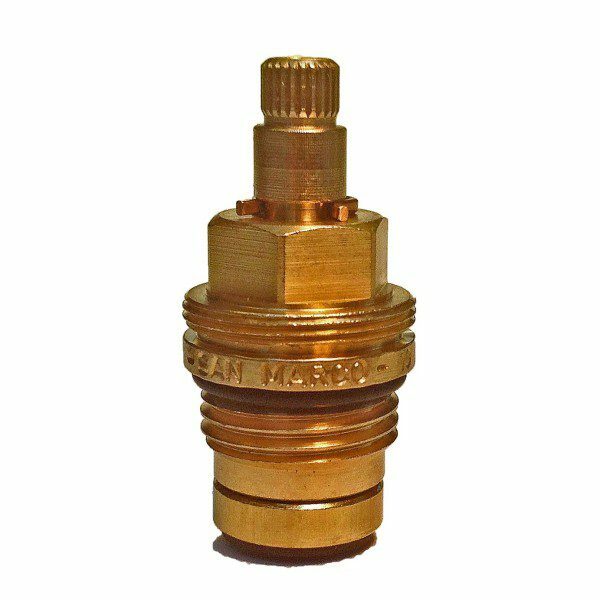 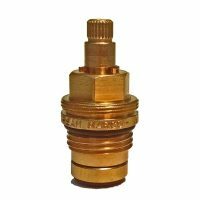 This 1290R valve is a compresssion (twist turn ) Valve and so is suitable for both hot and cold side of your kitchen tap. 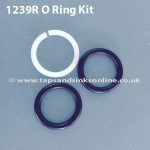 If your Tap is dripping from the Spout then you might need to replace your 1290R Valve (s).